Struggle with emotional eating? 98% of all diets fail because they don’t address food addiction and how to overcome emotional eating. I first crossed paths with Tricia Nelson several years ago when I was looking for a practice here in Los Angeles to refer people to that needed help with severe food addiction. 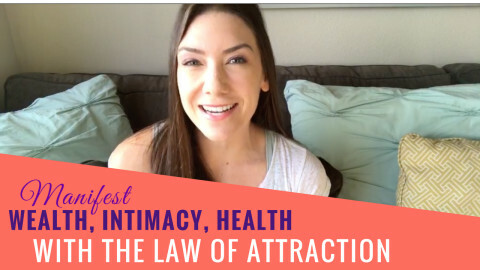 Tricia and I reconnected a few months ago and after hearing about the work that she and her husband, Roy Nelson have been doing, I knew I had to interview them both for the ROCK Your Dream Body and Dream Life Community. Tricia’s transformation story of overcoming addiction is incredible. Since healing herself, Tricia has become passionate about inspiring and helping other people heal emotional eating and food addiction too. 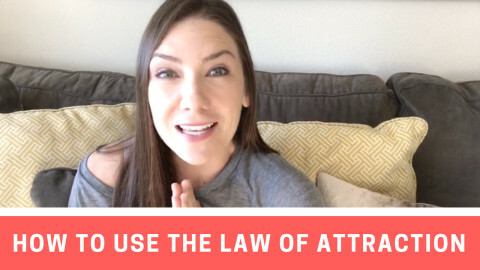 I love Tricia’s leading edge perspective on the close link between eating and emotions, and how simple it really can be to embark on the path of healing. Your obsession with food and weight is a symptom of something deeper. 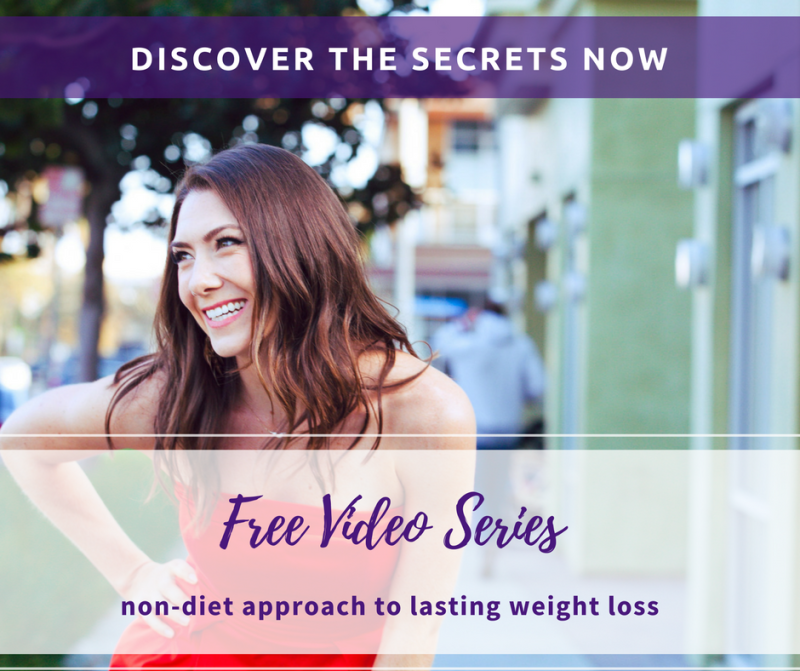 Watch this interview to learn how to identify and heal the root causes so you can stop fighting food and start enjoying your meals, your body, and your life -- without succumbing to crazy diets or exercise plans. Tricia Nelson lost 50 pounds by identifying and addressing the underlying causes of her emotional eating. For close to 30 years Tricia and her husband, spiritual healer Roy Nelson, have been helping people overcome a myriad of addictions, including food addiction and eating disorders. As an Emotional Eating Expert, Tricia writes, speaks and offers programs worldwide on the topic of emotional eating and food addiction. Tricia is also a certified coach, speaker and contributing author of Recover to Live and 101 Great Ways to Improve Your Health, and her new book, Heal your Hunger. Tricia is the host of the Heal Your Hunger Show.